You are just back from vacation, in a fantastic mood, roaring to get inside your home and drain the fatigue of travel. Imagine how you will feel when you find that the vandals got to your house first. Signs of a break-in are visible with a broken lock and open entry door. What a reception after a fulfilling journey! Nothing could be worse, but the practicalities of life kick in quickly. After the police reports are over, you need to fortify your premises immediately. You do not want a repeat of what just happened. 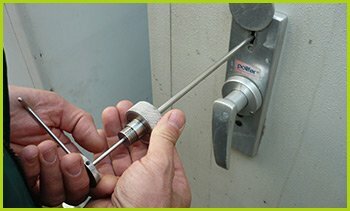 The unsavory elements might get to you again!Expert Locksmith Services is an emergency locksmith service provider and is just what you need in Portland, OR. What makes us one the best in Portland, OR? 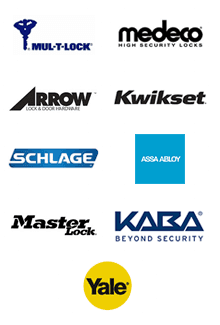 When in need, call our emergency locksmith team on 503-403-6319.